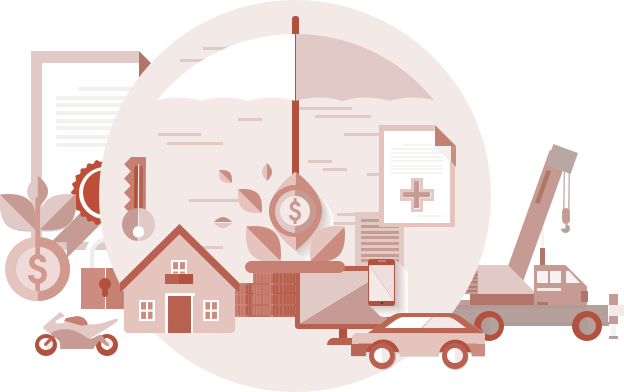 For over a century, Finlan has been committed to assisting the people of Michigan in finding comprehensive, practical, and cost-effective insurance. Although, the thing that sets us apart from other independent agencies is the manner in which we approach the process. We take pride in getting to know each person that walks through our door on a personal level. It’s not about making a sale. For us, it’s about taking the time to make a difference and educate our clients on coverage options – and most importantly why each option is important. There aren’t many companies who can say that their values have never changed since day one – but we’re proud to be one who can. We invite you to learn about our long history below! 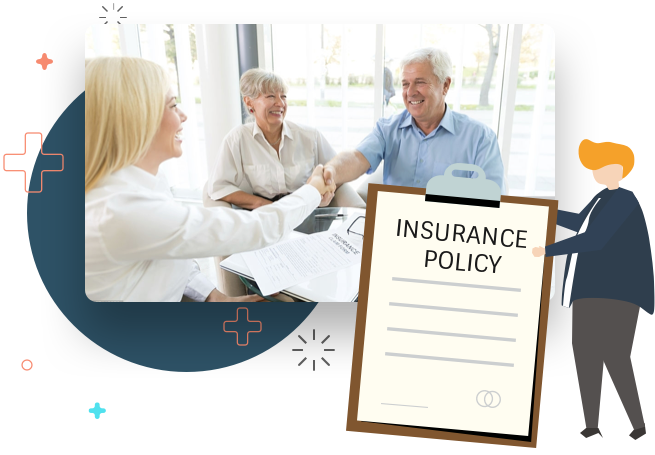 While it’s obvious that we offer our clients insurance policies to protect them and their assets, what we are truly passionate and proud of is our transparent and personalized insurance experience. Our main focus is to get to know you. Matching our customers with the right coverage means that we need to know the unique aspects of their lives, so we ask a lot of questions and listen deeply to ensure that we find a policy that’s tailored to you. But we don’t stop there once we find the right policy. Our team of agents remain proactive in building our relationship with you and monitoring your policy to better manage your risk; and if something happens, we call you! This type of commitment to you and your needs is what sets us apart and makes our insurance experience “refreshingly human”. When it comes to our team, our mission statement is not simply a nice thought, but a way of life. 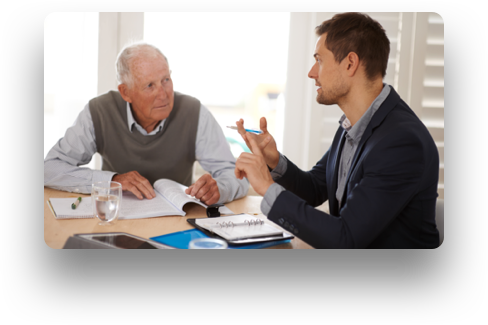 Finlan Insurance is comprised of professional agents who are not only knowledgeable and experienced in their field, but that also take their personal relationship with you seriously. Every agent we employ works for you - not a carrier - so they are committed to providing you the friendly care and efficient service you deserve. In addition, our large portfolio of trusted insurance partners offer comprehensive product lines, so whatever you need - we’re here for you. Discover our partners by clicking the button below now!